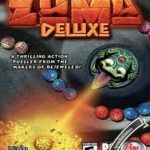 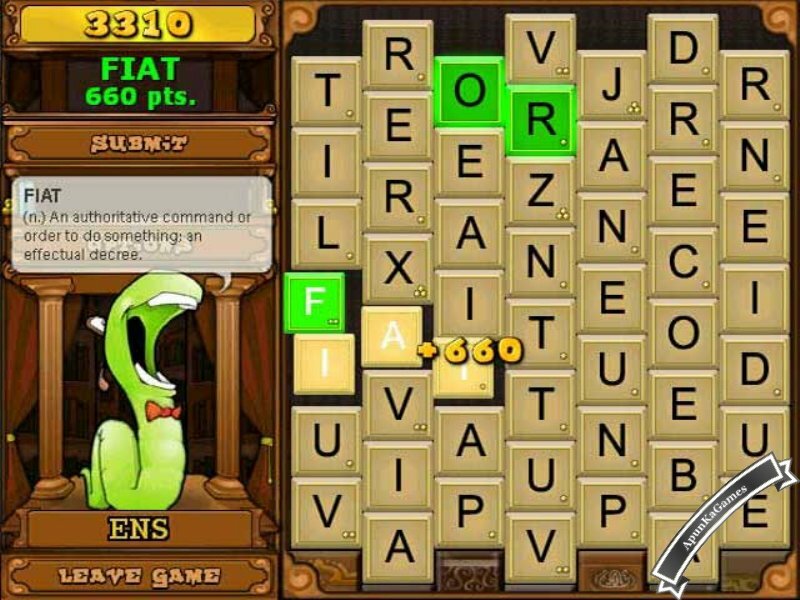 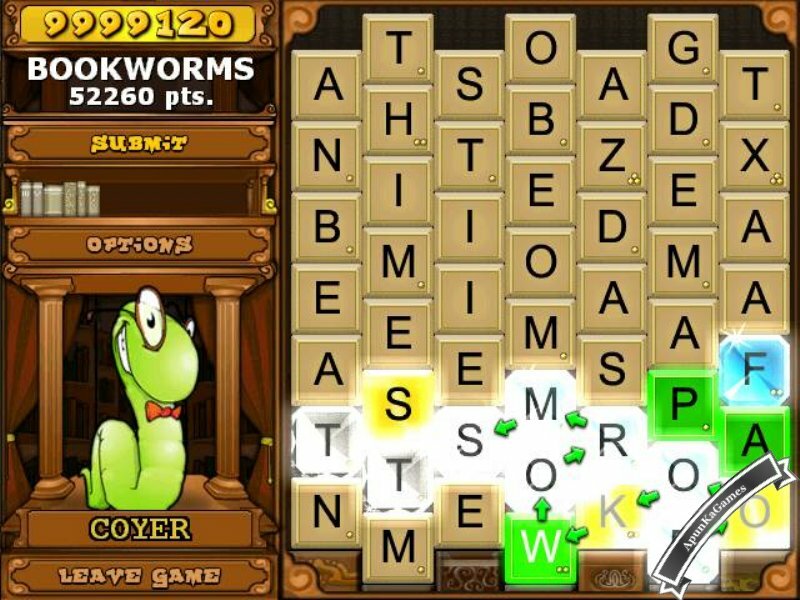 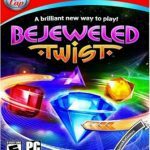 Bookworm Deluxe game is a puzzle word matching video game. 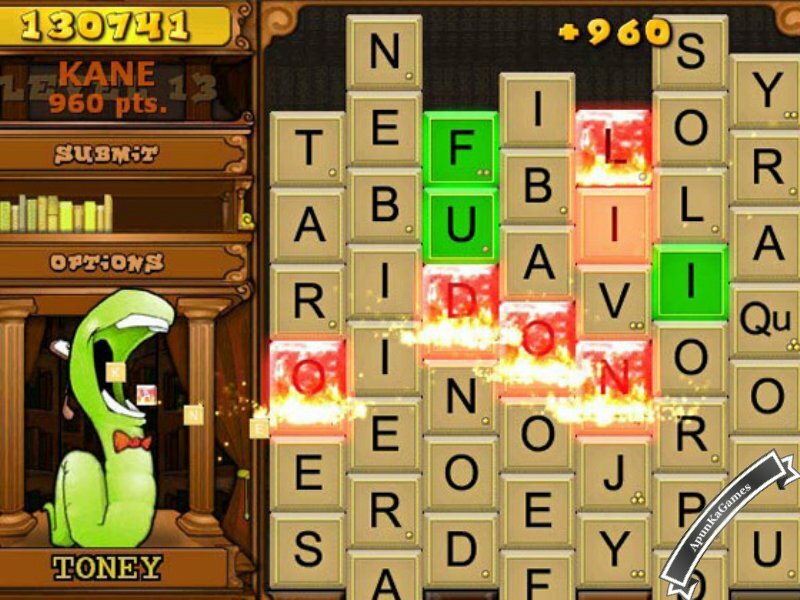 The game won Zeeby awards and more for best game. 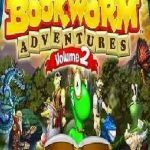 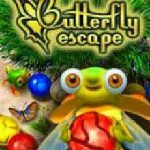 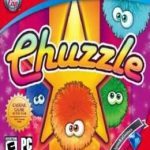 Bookworm Deluxe specially created for kids to learn while playing games. 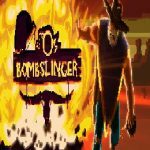 You can click the link below to download free of cost. 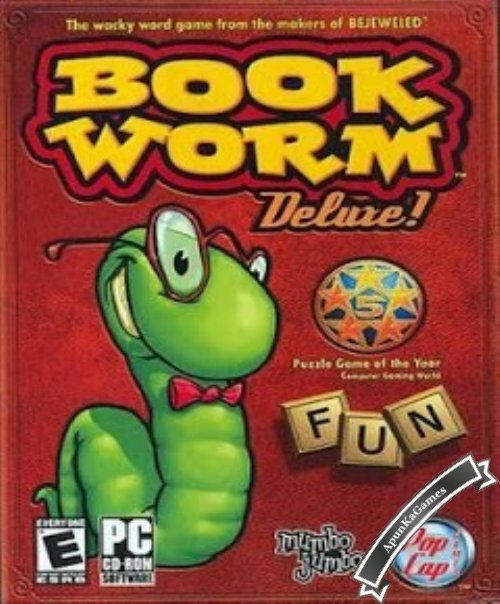 Open “Bookworm Deluxe” >> “B-D” folder, double click on “Bookworm” icon.